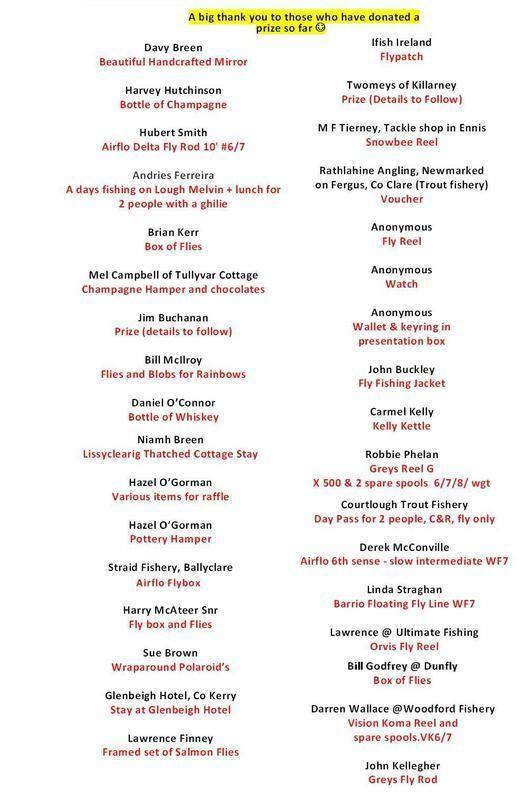 Could you donate a prize for our raffle? 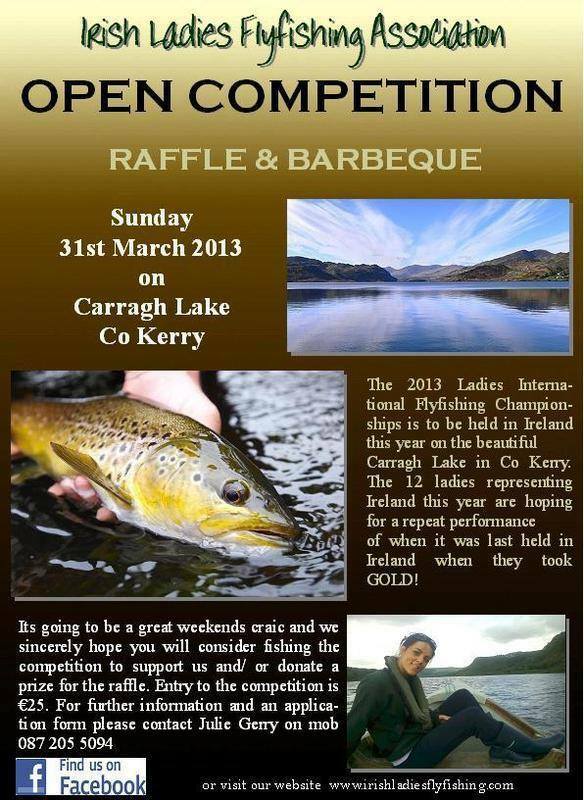 Hi everyone, we were wondering whether you might like to donate a prize for our raffle which will take place following our fundraiser on the 31st March, 2013 on Carragh Lake, Co Kerry? 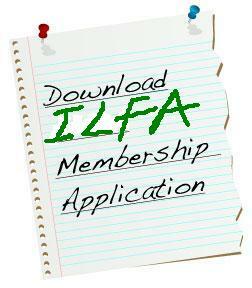 If you would like to know more or have any suggestions please contact us. Please like and share this post and again thanks for your support.